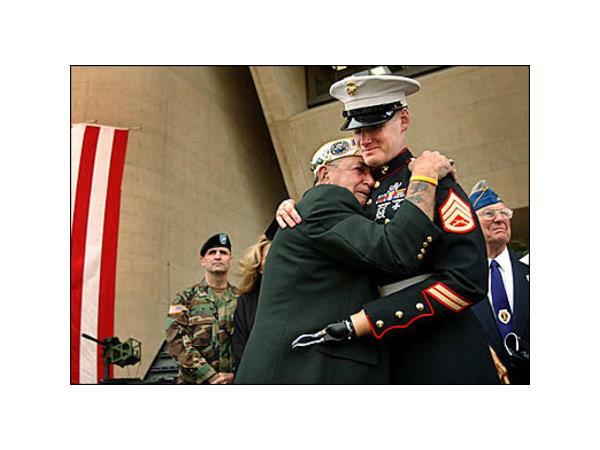 Veterans' Day: It's a Long Road, or, "A Trip So Far From Here"
Tonight, on a Veterans' Day edition of the Never Daunted Radio Network, we start off a new week by honoring veterans without the jingoism and flag waving, cutting to the heart of what matters on a day like today. 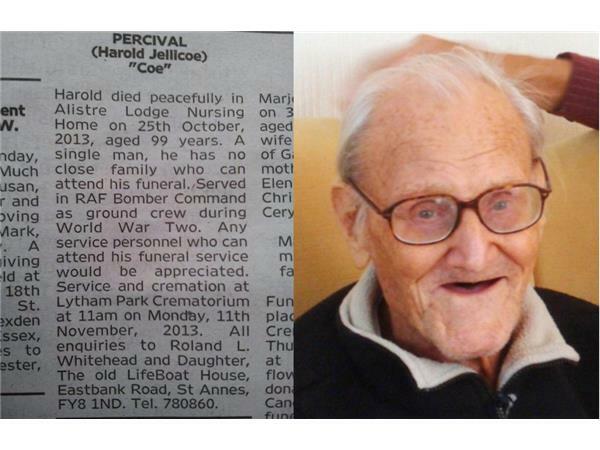 We'll start by sharing the story of how the Internet did a good deed, by making sure a lonely old vet in England got the send off he deserved. Next, we talk about the grim realities of being a veteran in terms of suicides, joblessness and a number of questions that never seem to get answered. We'll try to add some perspective while everyone else is cheering young men and women getting sent off to fight wars even they can't make sense of...a tale as old as time. 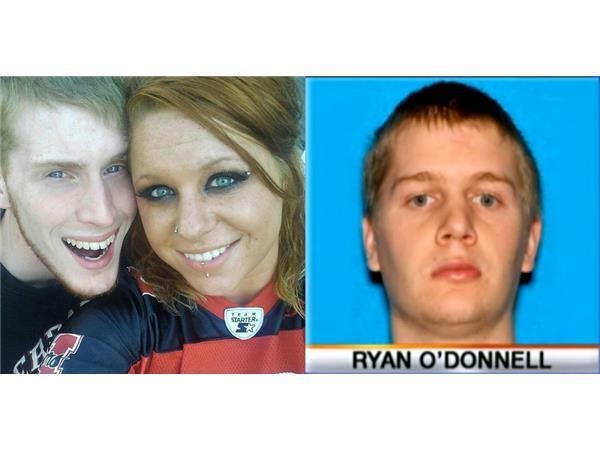 Later, we return to the homefront for another edition of #DontBeDumb, as a Nebraska man who stabbed his wife's lover to death on Valentine's Day has been acquitted of all charges...and may reconcile with his wife, who, wait for it... is currently dating another man. 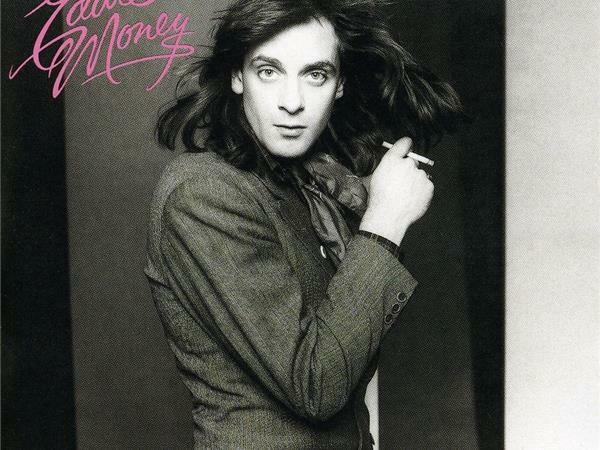 Finally, on this week's Cremo Cream Essentials, we listen to the debut album from the Money Man himself, Eddie Money, who's self-titled album has a special meaning for your humble host, which we'll talk about as we share a couple of his best known tracks.